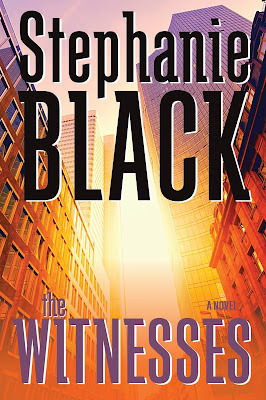 Here is the cover for my upcoming novel, The Witnesses. 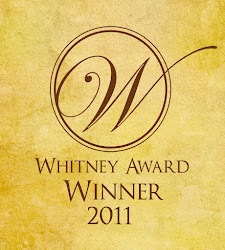 The designer did an amazing job with the cover--I love it! The book will be released in October, so only about six more weeks to go. We just finished up final changes on the manuscript this week, so now it's off to press. It's been a crazy summer, finishing everything up, and my editor has been marvelous to work with and very patient with me, even when I was running behind schedule or I was getting all picky over tiny things in the manuscript. The publication of this book is an absolute dream come true for me. 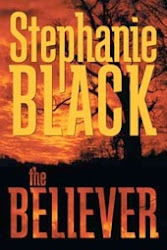 It's the sequel to my first book, The Believer, and I'm super excited to get this book out both to readers who enjoyed The Believer and to new readers meeting the characters for the first time. Here's more info in Q and A form, with questions posted by my subconscious. Just kidding. Heaven knows what my subconscious would ask (probably "Why don't we have more chocolate in the house?" and "Son, how can you call the kitchen clean when there's SO MUCH GARBAGE in the sink?" Oh, sorry, those are my conscious questions). Q. How are these books different from your last few novels? A. 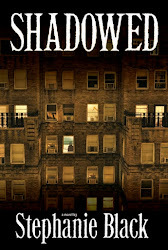 My last five novels were contemporary mystery/suspense. The Believer and The Witnesses are still suspense, but they are dystopian thrillers, set in a near/alternate future in a nation that has broken off from the United States. Q. Can I read The Witnesses without having read The Believer or will I be completely lost? A. One of our goals in revision/editing was to present Witnesses in such a way that a new reader can pick up the book and enjoy it without having read the first book. So yes, you can enjoy it as a standalone. But if you want the details of how the characters got to this point (and an exciting ride in the bargain :) read The Believer first (to avoid spoilers, if you haven't read Believer and would like to, don't read the blurb for Witnesses--it has all kinds of spoilers for Believer). Q. Will there be more books in the series? A. Nope. Two books only. So if you're a reader who likes to wait until a series is finished before you start on the first book, you're in luck! Q. What forms will the books be available in? A. The Witnesses will be available in paperback, Kindle ebook, and as an unabridged audio book. Believer will be available in paperback and Kindle ebook--there are probably some old audio books kicking around Amazon or eBay, but be aware that Believer's audio is abridged--it was recorded in the day when my publisher was still doing abridged audio. Thank heavens that day has passed. The Believer is currently available as an ebook from Amazon or Deseret Book. It is available for pre-order as a paperback from Deseret Book. 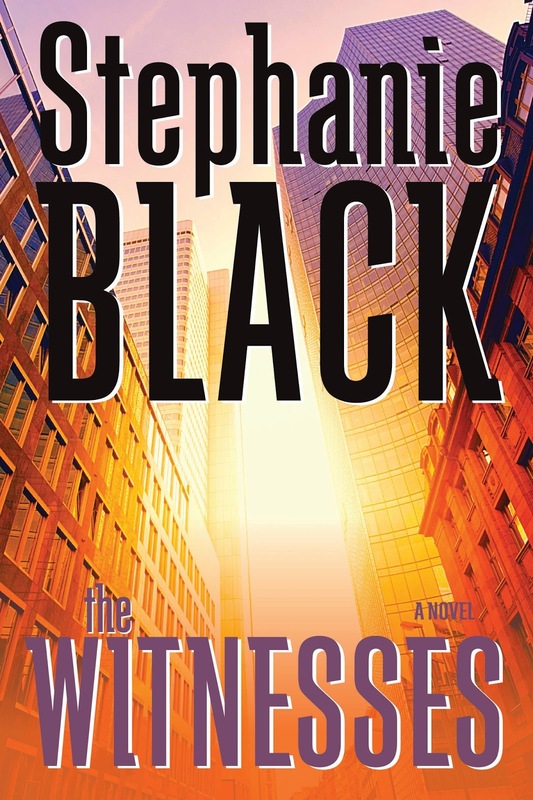 The Witnesses is available for pre-order from Amazon as both a paperback and on audio CD. It will be released in October. So excited, Stephanie. Will the audiobook be available through audible? Good question! None of mine are up there now, but DB has some books there, so maybe more LDS publishers will offer that as well? I'll ask.